If your child has a teddy or blanket they’re incredibly attached to, you most likely have a spare in case it gets lost. Regardless, kids are pretty discerning and if their beloved comforter was to go missing a replacement may not do. Here’s a gadget that uses Bluetooth technology to help locate lost items – and it’s just as handy for helping mums and dads keep track of important items. 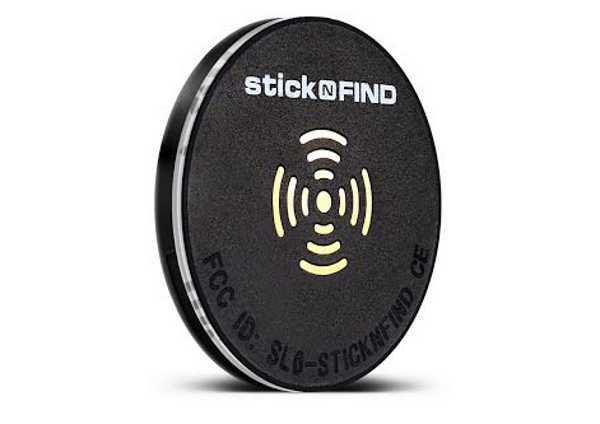 StickNFind is a small, adhesive location disc that can be tracked using most smartphones and tablets via low emission Bluetooth. It can be attached to virtually anything, so parents can also use it to make sure they don’t misplace things like keys. StickNFind can track up to twenty stickers within a thirty metre range, using the StickNFind app. A two pack of StickNFind stickers costs $54.95 from Find My Everything.